MIAMI SOCIALHOLIC » Blog Archive » Special Gifts for that Special Woman in Your Life….Mom! 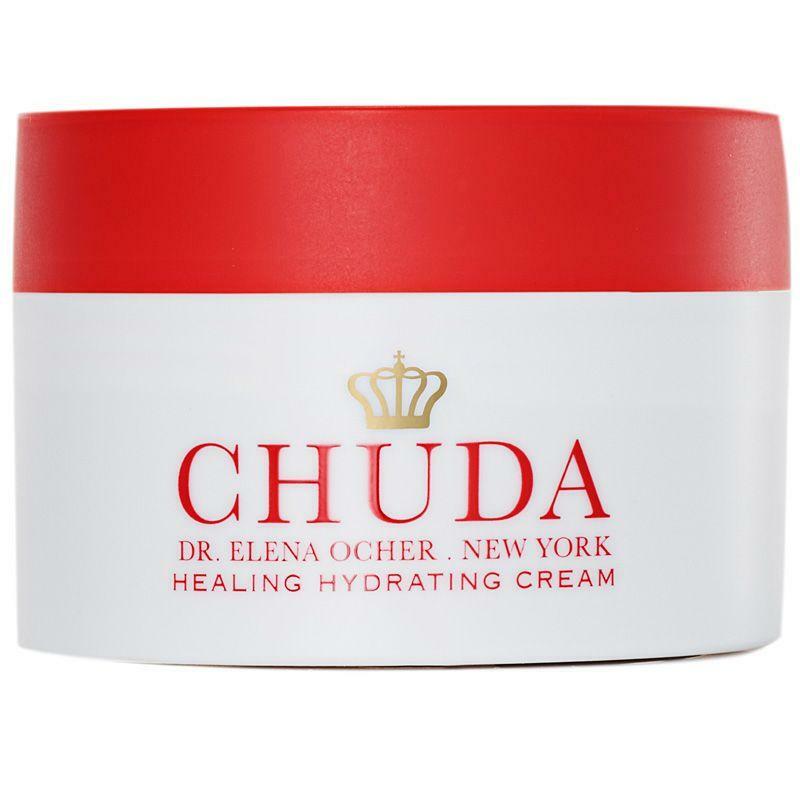 Rooted in the centuries-old, skin-healing Remedea Compound™ and boosted by the most scientifically advanced, medical grade actives, Chuda™ Healing Hydrating Cream deeply hydrates and rapidly heals dry, damaged and compromised skin. A highly active, fast-acting formula, skin is quickly restored to its healthiest state—soft, smooth supple, plump, hydrated and radiant. It’s quite amazing. 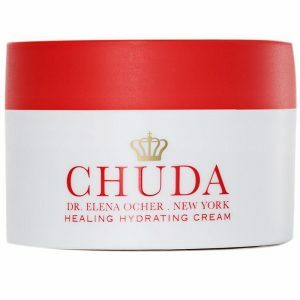 For more information visit: https://shop.chudaskincare.com/collections/skincare. Quality kitchen essentials are necessary for perfecting any recipe. Words with Boards offers custom cutting boards that personalize any kitchen and add a touch of intrigue. Why use an ordinary cutting board when you can use one especially crafted for you? These truly beautiful pieces are works of art that will make your culinary creations whimsical. Treat yourself to a food board that makes a statement when you’re entertaining friends. Each cutting board, trivet, wine rack, and lazy susan is hand-crafted from sustainably forested American hardwoods. Everything is designed and made in Baltimore, MD. Words with Boards makes for great personalized gifts for others or treat yourself. Today Is Art Day has created miniature versions of the masters of the art world. Whether you are a collector of art or just a fan, these mini versions are wonderful gifts. 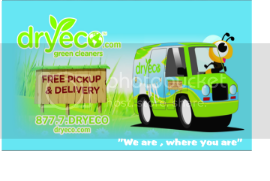 The company was founded in November 2014 as a social media feed on Instagram, Twitter and Facebook. They share a story about an artist or a masterpiece to their 60,000+ followers. Based in Quebec City, Canada, Today Is Art Day’s mission is to make art and art history more fun and accessible to a wider audience. In January 2017, they launched a successful Kickstarter campaign to crowdfund the Vincent van Gogh action figure in order to expand their reach to a new public. Today Is Art continues to grow its line of products to bring art and art history to its fans in innovative ways! 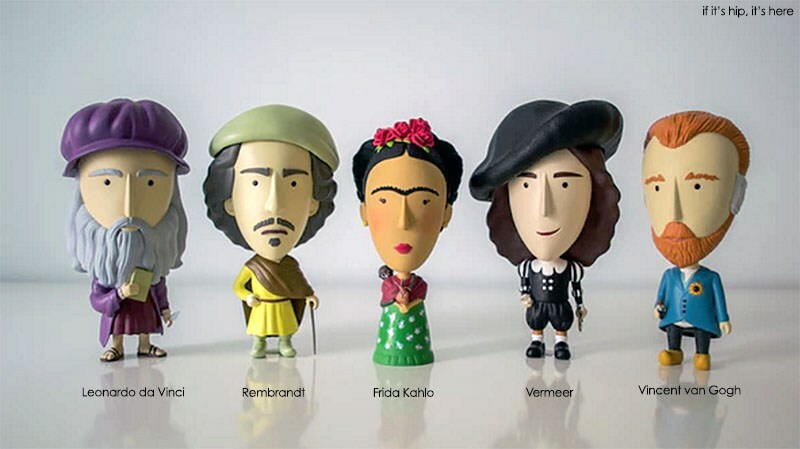 Salvador Dalí is the 7th artist to enter the Art History Heroes Collection, which includes Leonardo da Vinci, Frida Kahlo and Vincent van Gogh. Whether gifting it to yourself or looking to win the “most thoughtful gift giver” title, these adorable action figures make the perfect present to celebrate art, eccentricity, and thinking out-of-the-box.